We are just a weekend away from the Worldwide Developers Conference Apple holds each year at Moscone West in San Francisco, California. This year, Apple fed the technology community some brief details before the event on upcoming products being announced. 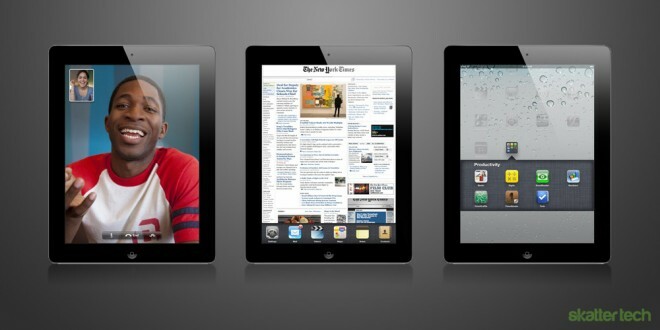 Steve Jobs will present further information on Mac OS X Lion and unveil iOS 5 and the long rumored iCloud. There has not been much rumored about Lion, as it was originally introduced back in October, and iCloud rumors only predicted its existence. iOS 5, on the other hand, has captured quite a bit of attention. I thought it necessary to go over the definites and indefinites of Apple’s latest iteration of their popular mobile OS. 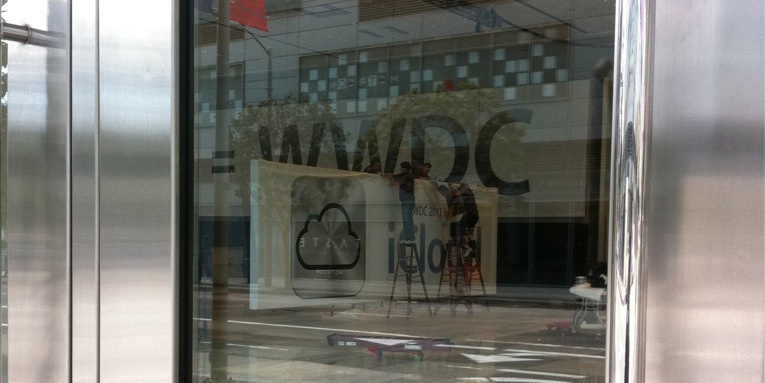 There is something about this photo — I can not figure out what exactly — that leads me to believe iCloud will play a major role in iOS 5. San Francisco designer Doug Bowman took this shot of workers in Moscone West putting up banners for the big event starting this Monday. Yes, iCloud will be Apple’s cloud storage service for accessing all of your iTunes content and maybe more. In keeping with the cloud theme, I am hoping for over-the-air sync and updates for my iPhone and iPad. They are two highly advanced devices, yet tethering them to a computer seems practically archaic. The downside to iCloud is that it might be an annual fee just like MobileMe. Apple really does not have a choice in the matter when it comes to notifications on iOS. The current system is horrid. Right now, a notification for emails, instant messages, text messages, and the like show up front and center on the screen. It prompts the user to close the alert or take action. If the user decides to take action, it will yank them out of the current app and open the new one. If the user closes the notification, I wish them the best of luck remembering about it later on since there is no history. With all the complaints swirling around this, there might be a riot if Apple does not change the system. This one is interesting. Just in the past few weeks, a lot of reports have shown up about integration with Twitter and Facebook in iOS 5. The operating system never had any major social aspects to it other than what apps offer. For instance, in Safari, the only way to share a web page is via email. Seriously, who shares links in emails anymore? It is time we started seeing social network sharing options. I would not doubt this is coming, especially with the recent unveiling of Twitter’s own photo-sharing service. 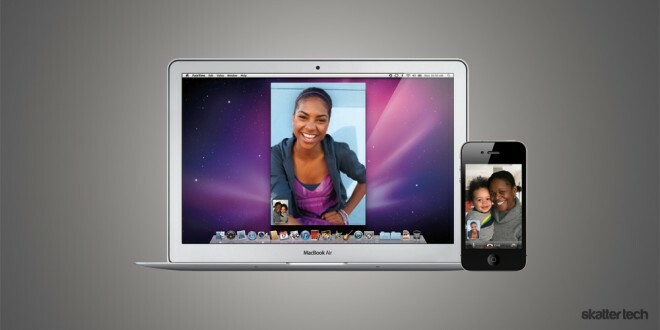 Many remain skeptical about the ability to make a FaceTime call over 3G. When the feature was first announced at WWDC 2010, Steve Jobs specifically said Apple was working with carriers to make this possible in the future. The future is here and we are still limited to WiFi in order to make a video call to friends or family. I am sure this will come someday (Monday remains possible), but the data needed to make this reality is probably too much for the carriers to handle. All eyes are on you, AT&T. Even if some consider the iPhone’s 3.5-inch display small, it still has the potential to provide much more than a never-ending sea of icons. It is not what I would call a significant issue. Instead, I think it is something that could be enhanced. To many users, the icons make everything easily accessible. But Android has widgets and Windows Phone 7 has tiles that update automatically with fresh information. iOS just has icons. Apple may or may not spruce up the home screen, but even just a little more functionality would help. I arranged the five features above from most likely to least likely coming in iOS 5. They were the most talked about for the past few months now. As with every iOS update, expect performance and security improvements among a plethora of other little surprises as well. I am looking forward to Apple’s latest contributions to the OS fully confirmed at the WWDC keynote on Monday. If you plan on following along, consider playing some Keynote Rumor Bingo. Haven’t heard any rumors about Facebook but there have definitely been rumors about twitter integration. A few months ago the rumors were that there would be “social” integration and just recently they switched to Twitter, more specifically. If Twitter is coming I don’t see a reason why Facebook wouldn’t come. Cheers for the article. I reckon they have to do a major upgrade of iPad OS. Safari and calendar must be 7 years old? Win 7 is much better than Mac OS. I’ve Just got an iPad and mac book for first time and they seem real dated to me.